David Lynch is currently preparing a memoir titled Life & Work for release next year, but it won't be the only reading material fans will want to get their hands on. A new book is set to delve into the music behind Lynch's movies. 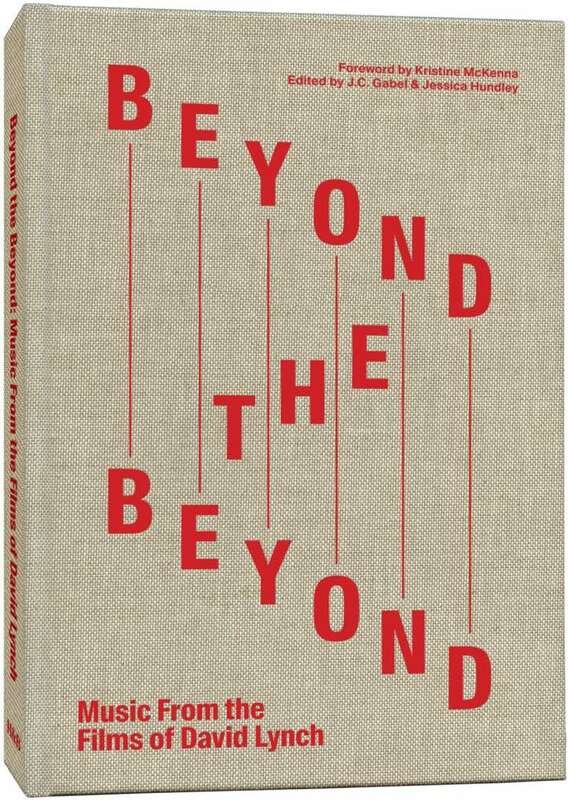 Titled Beyond the Beyond: Music from the Films of David Lynch, it was edited by J.C. Grabel and Jessica Hundley, with an introduction by Kristine McKenna. It is due out later this year through Hat & Beard Press. A press release notes that the director has "used sound to build mood, subvert audience expectations and create new layers of affective meaning" throughout his long-running career, and the forthcoming book will explore both his collaborative and original musical output that has ended up on screen. Beyond the Beyond was compiled with access to the director's personal archives of photographs and ephemera from Eraserhead (1977) onward. Additionally, the editors drew on interviews with a number of Lynch's high-profile collaborators, including the Flaming Lips, Duran Duran, Moby, Sky Ferreira, Lykke Li, Karen O, Donovan, Angelo Badalamenti, Jim James, Chrysta Bell, Tennis, Twin Peaks and Zola Jesus. The 192-page book will be accompanied by a CD featuring a live recording of last year's Ace Hotel concert. Watch footage of Ferreira performing at the event in the player below.